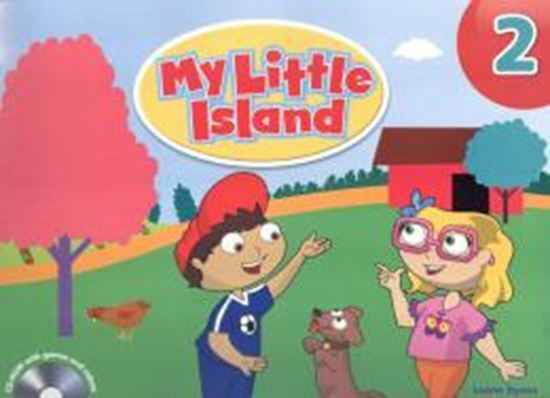 My Little Island is a three-level program for teaching English to 3 to 5-year-old children whose first language is not English. This unique and engaging program takes children on an exciting fantasy-island adventure with characters their own age. The program introduces two new characters at each level with whom children can identify.